Formed at Otago University, with a name borrowed from a Roxy Music lyric, Netherworld Dancing Toys released their early records on Flying Nun — but their soul/Motown influences and brass section were an odd fit for the label famous for a different Dunedin sound. ‘For Today’, their career defining song, was released on Virgin in 1985. It featured guest vocalist Annie Crummer to devastating effect, was a top five hit and has become an enduring classic. 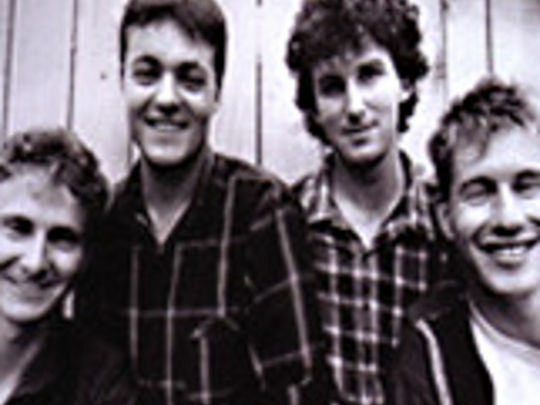 The band was a five-time winner at the 1985 Music Awards and ‘For Today’ won that year’s APRA Silver Scroll.